Wind, wrap, and sew fabric strips into fantastic containers. 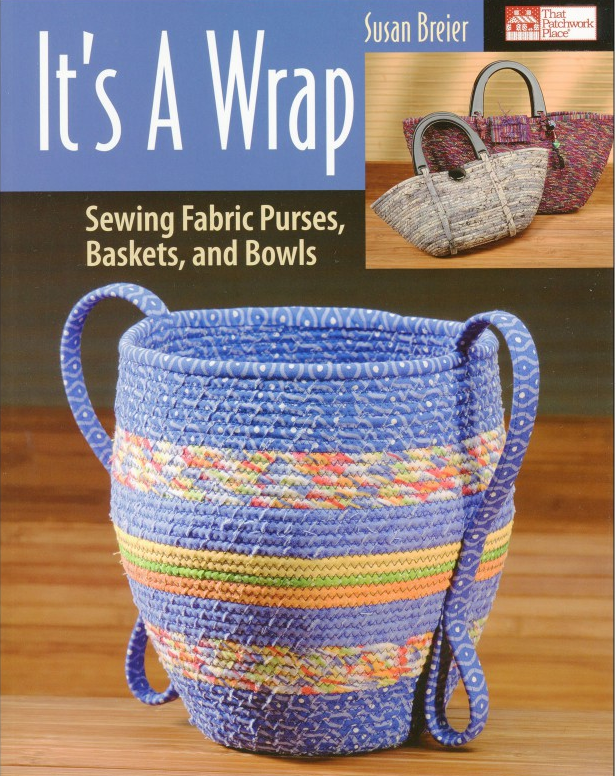 Create purses, baskets, and bowls in an endless variety of sizes, shapes, and colors. Simply wrap fabric strips around cotton clothesline, coil into the desired shape, and secure with machine stitching. Dwynn will share her techniques in making these bowls in different sizes with different trims. Small or large, these are so useful for every quilter! Requirements: Purchase of book and supplies according to pattern to complete project.